At Southern Highlands Taxi Service we understand the special needs of the disabled and elderly and this is why our fleet includes late model vehicles for the carriage of wheelchairs and occupants. We have five Toyota Commuter buses, which are equipped with a hydraulic lift to safely load and unload passengers in wheelchairs. All vehicles are fully air-conditioned and provide excellent comfort and vision for all passengers. The Maxi Cab’s are also available for group tours and outings for the elderly and disabled. We are the official transport provider for the Commonwealth Department of Veterans’ Affairs for both local and long distance travel for medical appointments. 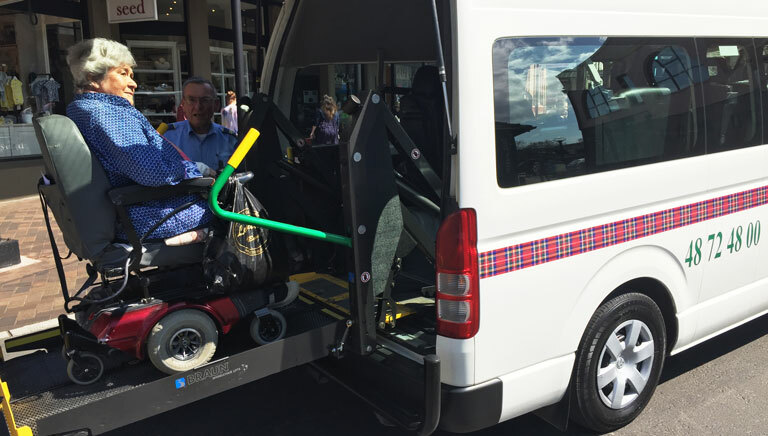 Our drivers are specially trained to attend to the disabled and elderly. 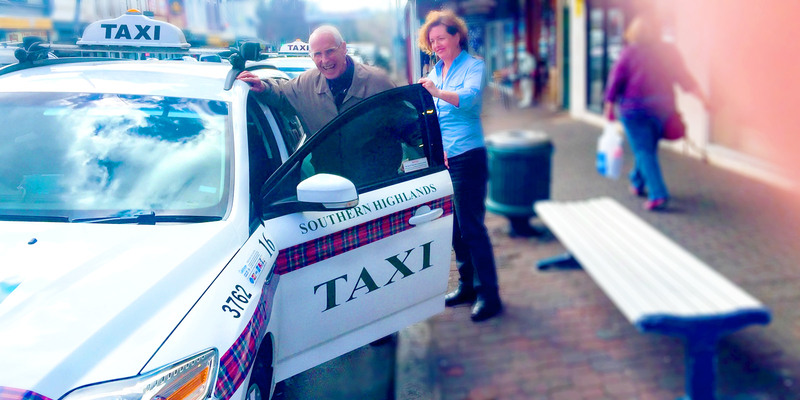 Drivers of our wheelchair accessible taxis are fully trained and hold a certificate from the NSW Taxi Council. With highly trained drivers and taxis equipped with the latest technology including safety cameras and GPS tracking systems, not only are we providing you with first class service, but we are doing so with your safety uppermost in our mind. We will also explain the Taxi Transport Subsidy Scheme for people with severe and permanent disabilities. This scheme requires the passenger to pay only half the normal fare up to a maximum fare of $120.00. Note: Prices subject to change without notice and include GST.